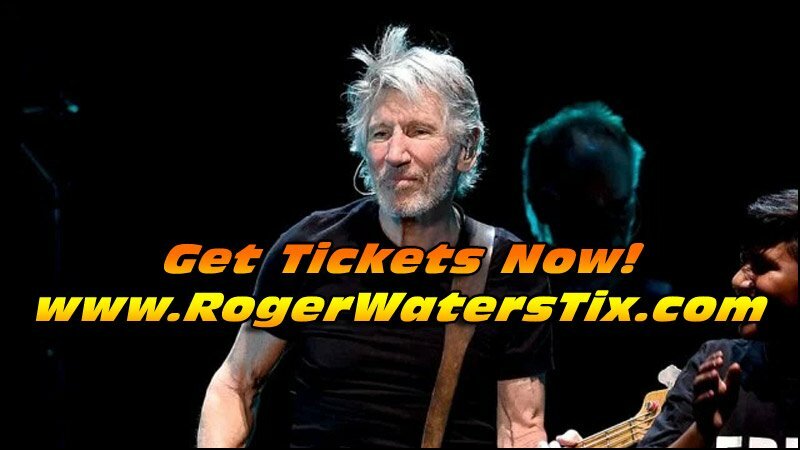 Look Below for the latest list of Official ROGER WATERS tour dates, links to look for tickets, and some cool videos of some of his more popular songs. Don’t miss your chance to see Rogers Waters perform some classic Pink Floyd live in concert! Check back often to see if Roger Waters adds any more dates to his present schedule. Roger Waters – Rock In Rio – Full Show! Roger Waters – Live In Mexico City 2016 – Full Show! 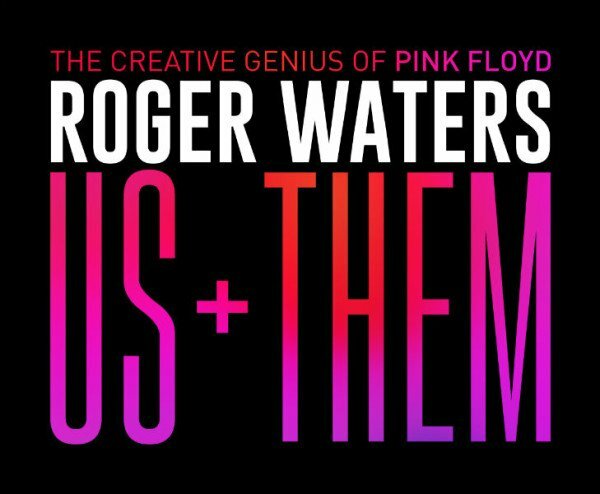 Roger Waters and his ‘Us + Them Tour’ promises that fans will hear A LOT of older material. Hopefully it’s classic Pink Floyd songs!